I love when I find recipes for classic comfort food done low calorie! 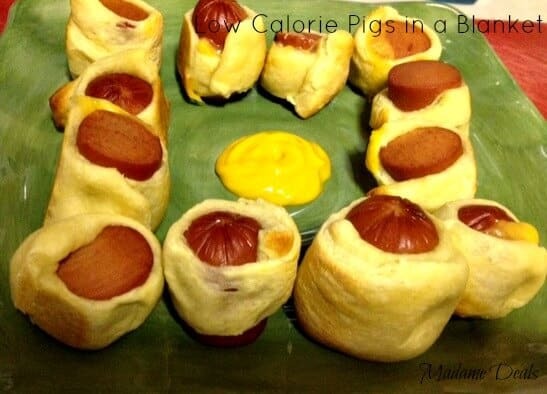 With a few quick changes you can cut about 1/2 the calories out of this pigs in a blanket recipe! I love this recipe because its super quick and easy to make, and it’s great for larger crowds too!